UPDATE: I was initially concerned that this was going away. 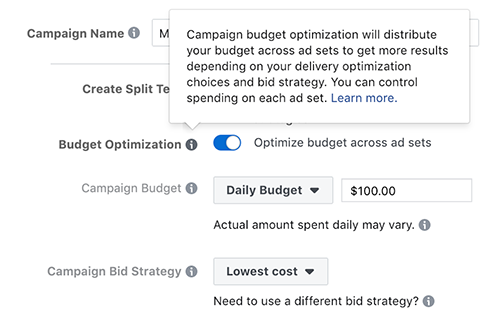 After scouring Facebook documentation, I found no mention of ad set minimums and maximums when using Campaign Budget Optimization. However, I reached out to Mike Manning of Facebook, and he confirmed that this feature will be retained. UPDATE: Since ad set minimums and maximums will indeed survive, this helps tremendously. 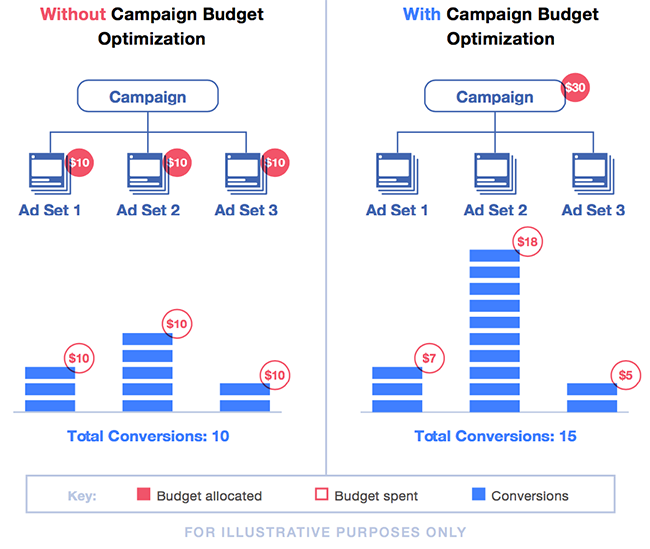 While you don’t truly set a budget at the ad set level, you can get pretty close by setting minimums and maximums. 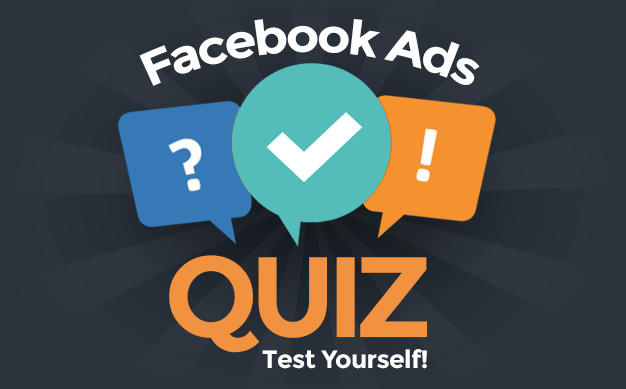 While I wouldn’t advise using this regularly, this is a very good solution in cases where Facebook isn’t spending the way you’d prefer.